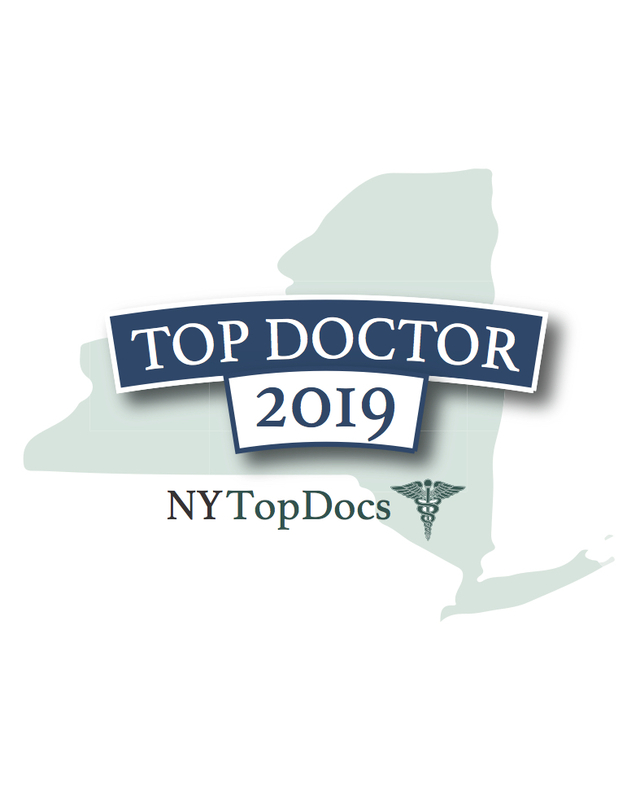 NY Top Docs use a comprehensive qualification questionnaire, research & an in depth screening process. Doctors & Dentists are either invited to complete a qualification questionnaire or request to apply. Once received NY Top Docs verifies each component listed to ensure the doctor/practice meets our pre-set criteria. While NY Top Docs is constantly reviewing doctors, dentists & practices our directory is nowhere near complete. Just because a practice is not listed/featured online does not mean they are not a great doctor/dentist, it just means we may not have reviewed them as of yet. 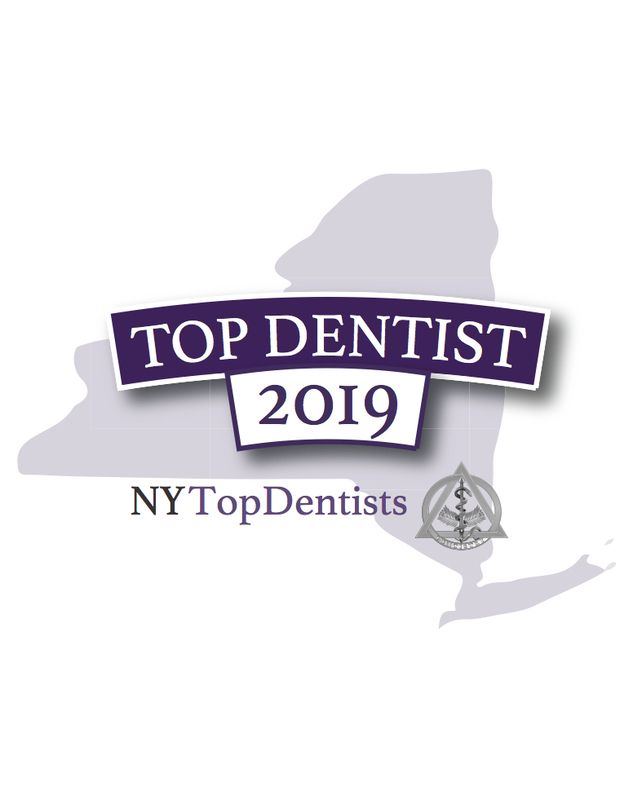 While we identify “Top Doctors” & “Top Dentists” through our review process are clearly among the best in the state, there are always other great physicians & dentists that have not yet been identified by NY Top Docs.